Showcase: 3/16 @ Stubbs 10:15 p.m.
CoS Says: Chicago does it again. 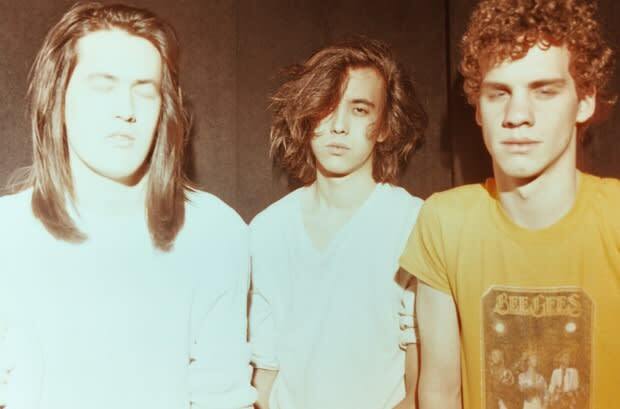 Garage-glam rockers Smith Westerns pull from half a dozen influences, but together, they create something boldly unreal. Wild distortion, spacey harmonies, and spiral guitar work set this band above the mucky indie waterline. While the band&apos;s debut may be hit or miss, their recent sophomore album, this year&apos;s Dye It Blonde, packages everything you&apos;d ever want in a psychedelic rock record these days. MGMT, take note.